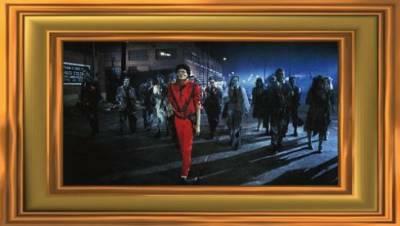 THRILLER : Une histoire de monstres !!!! <3 LOL WE LOVE YOU MIKE' / SUPER TON BLOG !!!!! mj forvover <3 <3 !!!!! :) J'ADORE TON BLOG ET JE T'ENCOURAGE A FAIRE MIEUX MERCI !!! !